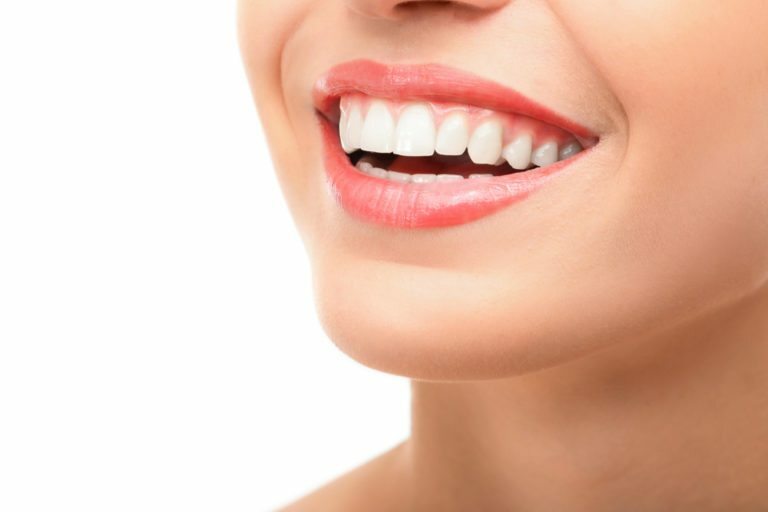 Gum recession is both an uncomfortable and unattractive problem that can be caused by gum disease, genetics, use of a hard toothbrush, or even bruxism (grinding or clenching). A gum graft can help solve this problem. From a cosmetic perspective, your smile plays a huge role in how people view you. The way your teeth look, including their color and alignment, as well as your gums, are all a part of your smile’s appearance. When your gums begin to recede, your teeth begin to look oversized and poorly aligned. A gum graft will help restore your smile’s appearance by improving the gum line. Gum recession is about more than cosmetics. From a functional aspect, your root surface below the gum line becomes more sensitive and prone to decay and tooth sensitivity. In fact, receding gums can increase bacterial growth and result in bone loss, cavities, tooth loss, and additional gum recession. This procedure is recommended for people whose gum tissue has reached mucosa. However, we recommend coming in for a consultation if you have a noticeable recession of the gum line.